La Suite is a new club in Marbella that opened its doors at Puente Romano Beach Resort and Spa on Wednesday. The place was crowded with over 1,000 curious people! The coctail party started at 10:30 p.m., and the official opening happened at midnight. 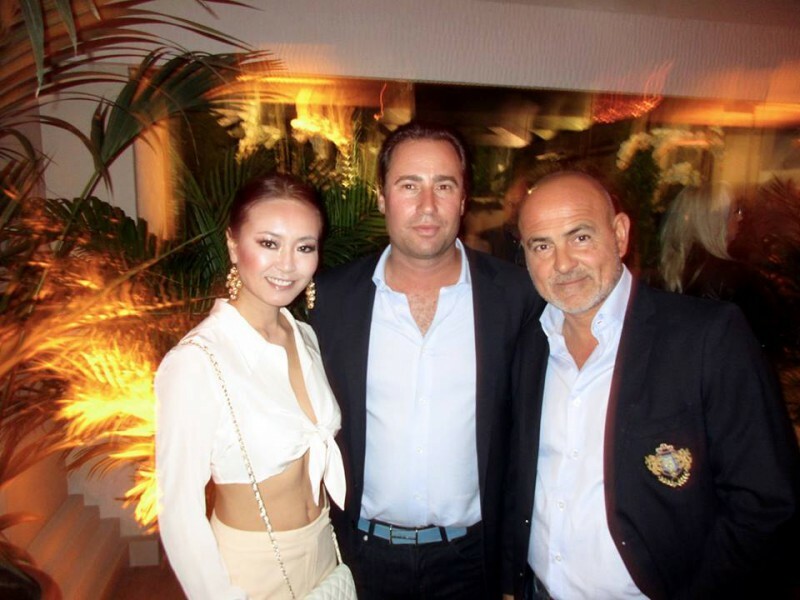 Take a look at i-Marbella's sneak peek pictures from the event! Watch out for more upcoming galleries from the opening of Plaza Village as well as La Suite official opening weekend.